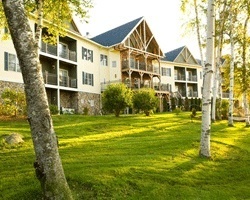 *Mountain Edge Resort and Spa at Sunapee* is a private members club and a luxury suite hotel! 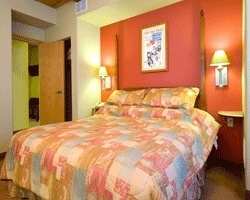 Surrounded by the beauty and recreational opportunities of Lake Sunapee and New Hampshire's White Mountains, this resort has everything needed for a rejuvenating vacation. From the lake and mountains to the area's quaint villages and towns, the region provides endless activities and sights. Partake in canoeing, fishing, hiking, swimming, alpine and cross-country skiing, snowmobiling, snowboarding, ice-skating, snowtubing, and ice fishing. Ski season! 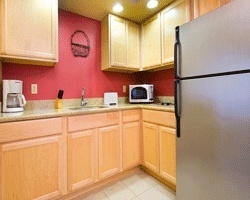 Fantastic resort with yearly usage in December, Red season week! Make an offer! Spend a lovely late-August week in the White Mountains! Rare resale at this exclusive resort in New Hampshire's White Mountains! Outstanding ski season week 5 every year! Price to sell! 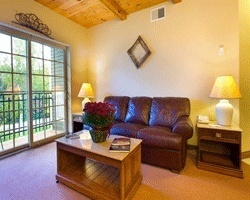 Luxurious Mountain Resort with all the amenities and back drop needed for a Memorable Vacation! Annual Christmas Week in Exclusive resort! 5 minutes from Sunapee Ski Resort! Buyer may receive a title fee credit, inquire for details!